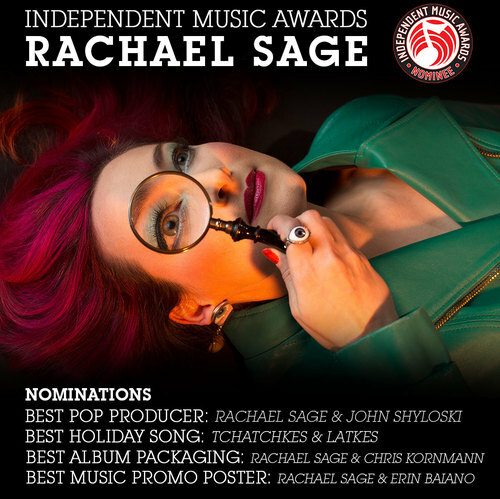 The Independent Music Awards (IMAs) have nominated Rachael for multiple awards this year! The categories are below - make your voice heard too, and vote for her here! BEST HOLIDAY SONG/Tchatchkes & Latkes"/Joy! On Tour + Throwing A Party! 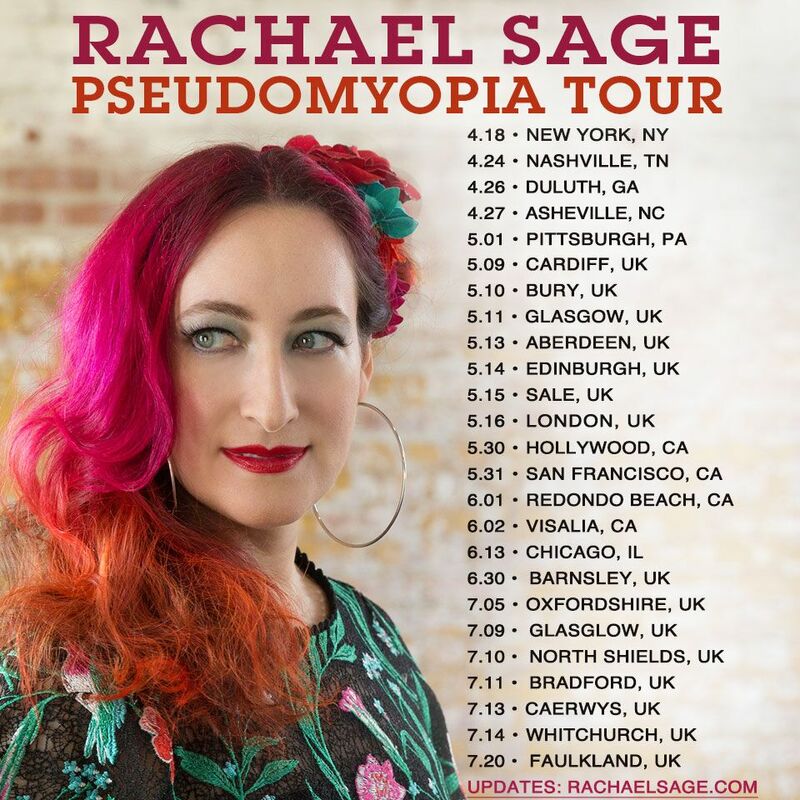 Rachael's spring tour is currently underway to support PseudoMyopia. She'll be making stops in all major markets: New York, Los Angeles, Chicago, Atlanta, Nashville, San Francisco, and Boston. If you’re in NYC on April 18, come party with Rachael and her band at world-famous Joe's Pub to celebrate! Fans who pre-purchase tickets will receive a free, autographed CD of the album at the show. Tickets on sale here, more tour info here. Rachael's New Acoustic Album "PseudoMyopia" Releases Today! 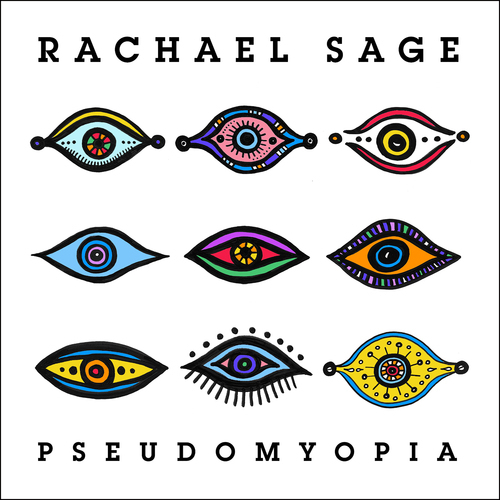 Today Rachael released her new acoustic album PseudoMyopia - a companion to her previous collection Myopia. Listen to and purchase it here. She'll also be on tour this Spring with an album release event at Joe's Pub/NYC. Each ticket purchase comes w/ an autographed PseudoMyopia cd, get 'em here and read more via the official press release. 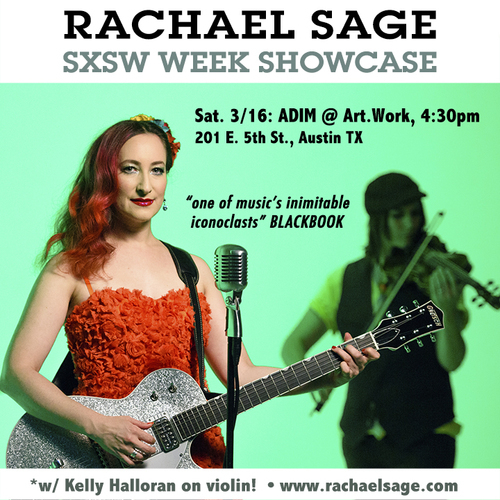 Rachael will be performing at SXSW this Saturday, March 16 @ 4:30pm. She'll be playing a special event sponsored by ADIM, accompanied by violinist Kelly Halloran. The showcase is FREE, and we would love to see you there! Official invite here. 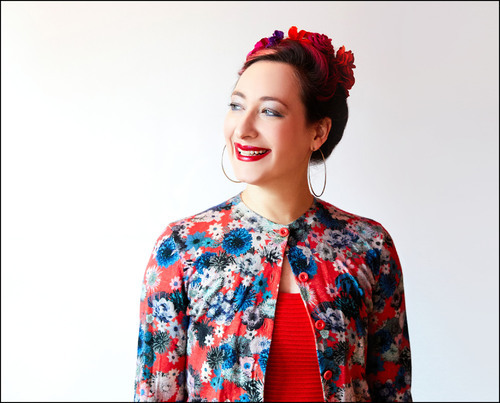 Celebrate Women's History Month With "Sistersong"
In honor of both International Women's Day (3/8) and Women's History Month, Rachael premiered an acoustic version of her renowned feminist anthem, "Sistersong"! Listen here and read more at Essentially Pop.